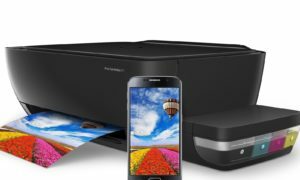 HP has introduced two new printers designed to get rid of the risks and costs of ink tanks when printing high volumes of documents. 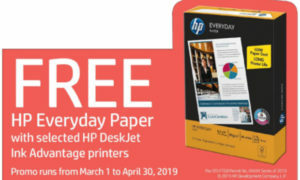 HP’s latest line of DeskJet Ink Advantage printers consist of the HP Deskjet Ink Advantage 2520 hc All-in-One printer and the HP Deskjet Ink Advantage 2020 hc printer. Suited for small businesses, home users and even students, the new printer series can print up to 1,500 pages per cartridge. A number of ink tank printing setbacks have created doubts on the quality of printing and reliability of printers. Among these drawbacks are: the cost of replacing expensive cartridges and printer parts such as print head and ink pad to keep ink tank systems running; and the manual handling of ink tank printing systems which could waste up to 13 minutes each time refilling the ink manually. Users may also waste hundreds of pages worth of ink every time they clean the print heads; and the possibility that the printer’s warranty would have been tampered with to connect the ink tanks. Addressing these significant printing systems handicap, the newly released HP Deskjet Ink Advantage 2520hc All-in-One and HP Deskjet Ink Advantage 2020hc printers utilize a patented dual-drop technology and pigment inks that deliver finely detailed graphics as well as durable, professional-quality text at a low cost per page. 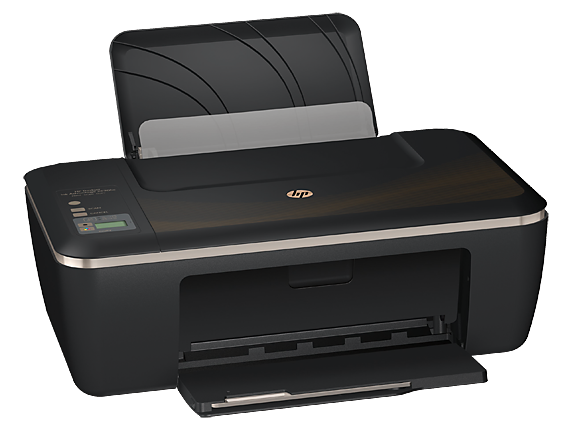 The new printer series also has the new HP 46 ink cartridge that is easy to install and assure users of no ink leakage. When customers change to a new HP ink cartridge, they also replace the print nozzles on the cartridge, making sure the print engine is new again. For continuous printing, HP has adopted the ISO page yield methodology to test and ensure HP ink cartridges deliver the officially stated page yield. The printers also produce high-quality documents and photos that dry fast and resist fading with ColorLok papers. Comparing the cost of printing with the cost of paper to be used, Danny Ang, HP’s Emerging Markets Manager, Inkjet and Printing Solutions, Printing and personal Systems, claims that with continuous printing, the cost of printing using these HP Deskjet Ink Advantage printer series is lower than the cost of paper. “One HP46 ink cartridge can print 1,500 pages and cost only Php480, compared with three reams of paper which cost Php600,” notes Ang. 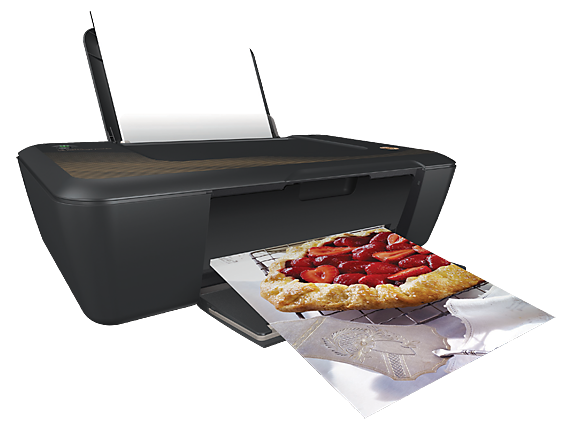 With HP Deskjet Ink Advantage 2520hc All-in-One printer, a document can be printed, scanned and copied with just one printer by selecting options directly on its 2.8cm mono icon LCD display. 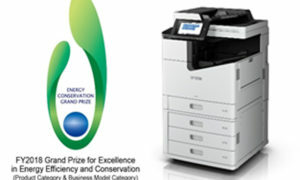 The device can scan up to a resolution of 1200×1200 dpi, and has a copy speed of up to 5cpm for black and 3cpm for color. The printers are compatible with Windows 7, 8, and 8.1, Windows Vista, Windows XP (SP3) or higher (32-bit only), and Mac OS X v10.6, v10.7. The printers’ print driver and software can be downloaded from the HP Web site. Now available, the HP Deskjet Ink Advantage 2520hc All-in-One printer sells at Php6,990 while the HP Deksjet Ink Advantage 2020hc printer is priced at Php5,390.